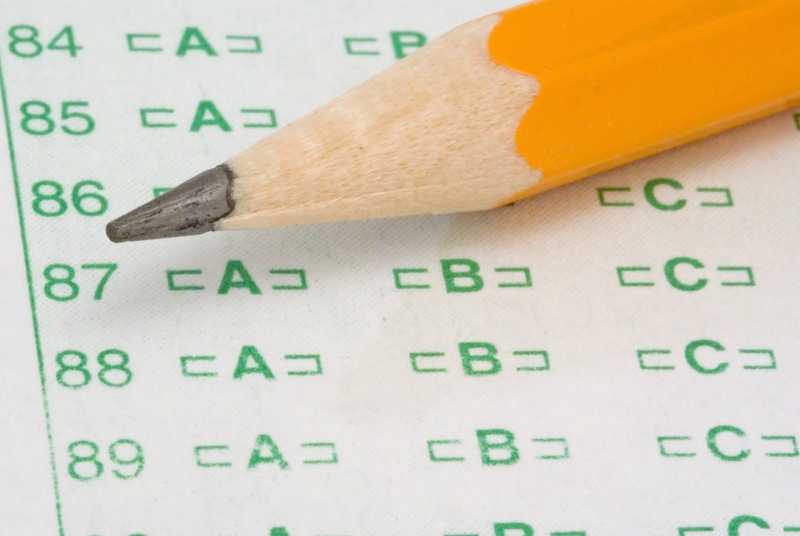 As noted in the previous blog, standardized tests and assessment tools are commonly used to screen and select candidates for jobs. Like all other talent acquisition tools in the selection process, these must be focused on assessing the competencies needed for success in the job. The last blog covered Knowledge / Ability Tests as well as Simulations. This blog covers Work-related Personality Tests and Assessment Centres. These tests are used to measure the personality characteristics of applicants that are related to future job performance. Personality tests typically measure one or more of the five main personality dimensions: extroversion, emotional stability, agreeableness, conscientiousness, and openness to experience; but these can be further expressed along dimensions that relate to the competency requirements of the job (e.g., initiative; achievement orientation; etc.). Most often organizations do not develop their own personality tests, and there are several well-researched and developed personality tests on the market. To be defensible, the personality dimensions measured by the test should map well to the competency requirements of the job. Test vendors should also be able to demonstrate that their tests show good reliability and validity under similar circumstances to those of the target job. Finally, while well-researched personality tests have been shown to have moderately acceptable levels of reliability and predictive validity, they should be selected and used by experts in the field of employment personality testing and in combination with other job-related assessment processes (e.g., behavior-based interview) to ensure that the important job-related competencies are being thoroughly assessed through multiple methods. An Assessment Center is not a place, but rather set of assessment tests, tools, simulations and processes designed around a set of competencies that are needed for success within a job or group of jobs. Multiple methods are used to ensure that there is a comprehensive assessment of the competencies needed (e.g., leadership levels of the organizations). Groups of candidates typically go through the Assessment Centre simultaneously, and their performance is rated by assessors who have been trained in observing candidate performance using competency-based rating scales and processes, and who also have direct knowledge and experience in the jobs for which candidates are being assessed. Administrators of Assessment Centers are professionals in the field and have strong backgrounds in assessment and psychometrics. They train assessors and manage the assessment center process to ensure candidates get a fair and equitable opportunity to demonstrate their skills and abilities. Results of the assessment processes are often used to select and develop candidates for high-stakes jobs. The results (competency gaps and strengths) are most often used to develop plans and programs for development (e.g., leadership development). Assessment Centers are typically costly to develop and administer; therefore, they are used most frequently for jobs or levels in which the consequences of error are great (e.g., leadership levels; nuclear power plant operation; etc.). The next, and final blog in this series review the top two requirements for implementing a competency-based recruitment and selection system. Sign up to our blog’s mailing list through the form on the right-hand side to receive the rest of the series in your inbox. HRSG is a leader in competency-based recruitment and selection solutions and training. Contact us today to find out how we can help you. Compared to unstructured interview approaches, the behavioral interview approach greatly increases your chances of making the best selection decisions. Download this guide to learn how to interview candidates to gather critical information about candidates’ past performance and accomplishments that you can use to predict their performance and accomplishments in the job that you are filling.